B&N Piano Sales and Service, Inc. – Our services include tuning, repair, moving, storage, and restoration to thousands of piano customers in the Tri-state area. As well as piano sales, we also provide private piano and guitar instruction. B&N PIANO SALES & SERVICE, INC.
B&N Piano Sales and Service, Inc. is a family owned and operated business with over 30 years of experience. We are committed to offering the very best to each and every customer. 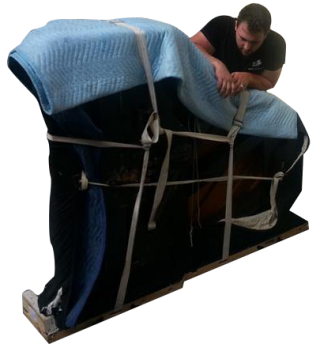 Our services include tuning, repair, moving, storage, and restoration to thousands of piano customers in the Tri-state area. As well as piano sales, we also provide private piano and guitar instruction. We are based in Southeastern Pennsylvania and move up and down the east coast. As a family owned business for more than 30 years, We are committed to offering the very best to each and everyone of our customer. We offer skilled and qualified technicians for all your piano tuning and repair needs. We store and protect your pianos until it’s time for you to use it. We will repsond within 48 hrs.